Caledon, a more rural municipality than the rest of Peel Region, is essentially what Brampton was 20 years ago. Driving along Mayfield Road, one gets a sense of how truly different the two are. North of the border between the two municipalities is farmland that seemingly stretches to the horizon. To the south, the view of the horizon is blocked by a dense jungle of single-family homes. Brampton has repeatedly been referred to as a bedroom community by politicians, residents and outsiders alike. A look at the City of Brampton’s PlanningViewer confirms this perception, as the vast majority of the city’s land mass is zoned for low-density housing, creating a sprawling suburban housing stock that offers limited options for residents who can’t afford or don’t want a single-family detached home. As a result, many newcomers arriving in the fast-growing city have resorted to renting secondary suites in those neighbourhoods, most of them illegal. According to somewhat imprecise numbers obtained from the city’s geoHUB website, which provides a very general picture of the zoning landscape, roughly 91 percent of Brampton’s 267 square kilometres — some 243 square kilometres — is zoned for residential uses. The PlanningViewer, a different, more precise map, confirms that general proportion, showing that the overwhelming majority of land within the city’s borders has been dedicated to what it calls single/semi residential development. 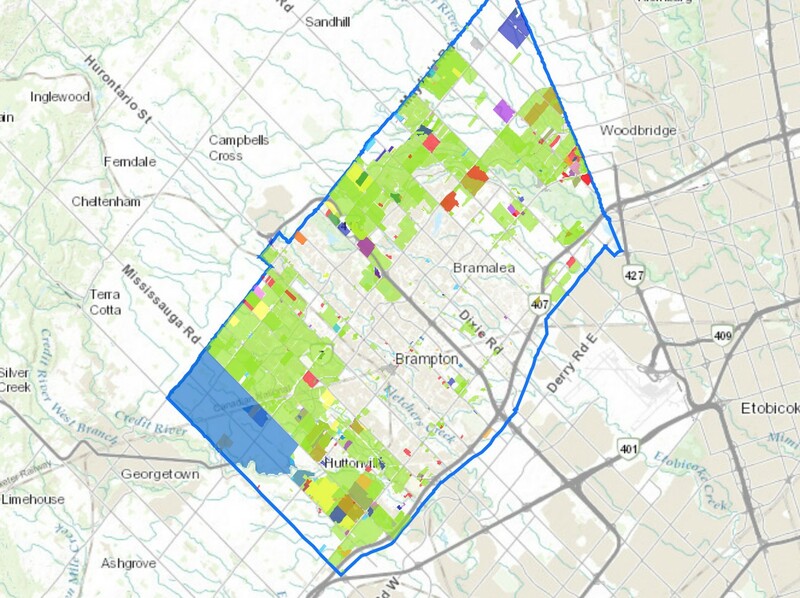 Brampton's Planning Viewer gives a snapshot of where future development is slated to occur. Green patches indicate already approved development applications. The map is a sea of yellow, the colour denoting single-family homes, with a smattering of medium-and high-density housing here and there, and very little commercial or industrial zoning. That verifies Brampton’s reputation as a true bedroom community. The reality captured in the online mapping features is a stark contrast to many rapidly growing cities in Ontario and around the world that include zoning across large swaths of the urban boundary geared toward more dense residential growth and a financially sustainable balance of commercial properties which provide a higher ratio of revenue to municipalities. 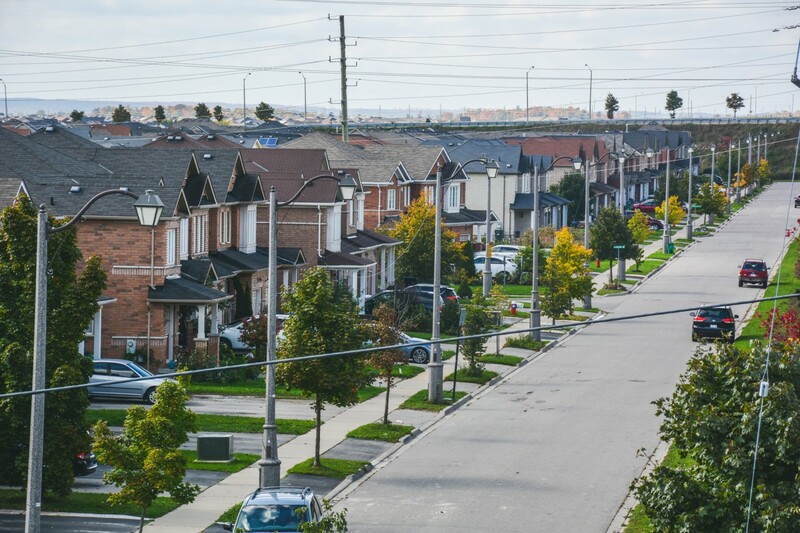 Brampton’s contrasting sprawl puts an outsized revenue burden on residential property owners who pay among the highest taxes in Ontario. “Zoning of single-family homes is a typical characteristic of municipalities outside high density urban cores in Canada. As people seek a certain lifestyle that does not facilitate high density, this has been the predominant development driver for Brampton,” Councillor Martin Medeiros told The Pointer in an email, adding that the city is considering changes that would allow higher density development in those neighbourhoods highlighted in yellow on the mapping tools. In September, the previous council, in a move that marked a shift from decades of developer-driven sprawl, pushed a sweeping Official Plan Amendment that could see almost half of the city planned and zoned in a much more dense manner in line with smart growth principles mandated by the province. The progressive shift is also in keeping with the city’s aspirational 2040 Vision plan, to build a more future ready smart community. Brampton’s zoning bylaws haven’t been updated since 1988. Back then, the city’s population was only 214,000, a third of its present size. The year before that, it was 205,000, and 195,000 in 1986. The city was growing rapidly even in the ‘80s, which suggests that the current review is decades overdue. 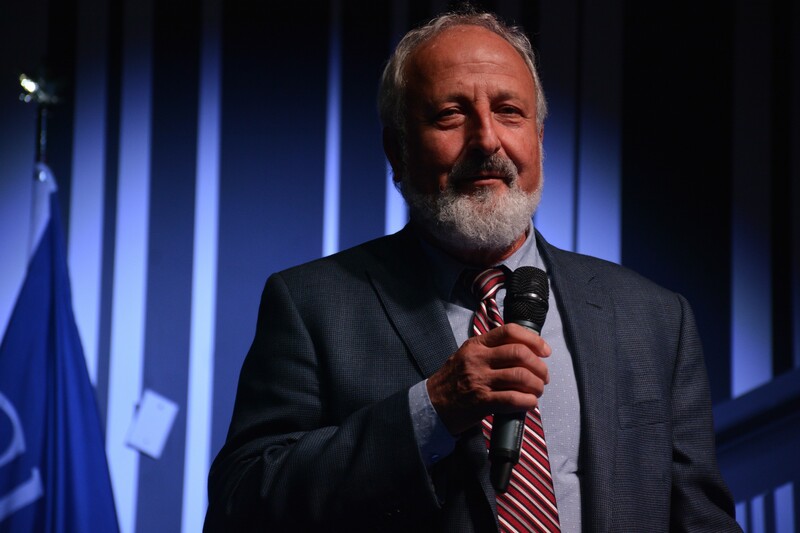 Former 30-year veteran councillor John Sprovieri, who witnessed the city’s rapid change, says the way Brampton has been built was driven largely by a high demand for single-family homes. But the stiff rise in housing costs, high property taxes and ultimately the unsustainability of sprawl have begun to change the metrics. Roughly 76 percent of all housing in Brampton is single-family homes, a proportion ill-suited to rapid growth. To compensate, many homeowners with expensive mortgages are renting out their basements to those who have no other choice. It’s a problem for the city and the region because homes housing illegal tenants consume a bigger proportion of services while adding nothing to the strained property tax base. Councillor Jeff Bowman, who is tackling the secondary suites issue along with fellow Wards 3 and 4 councillor Medeiros, says these tenants typically have no other choice but to occupy a basement apartment. Brampton’s need for high-density housing has never been higher. “We talk about that frequently (in council),” Bowman told The Pointer. “I’m a proponent of taking some of those areas that are listed right now as low-density zoned and moving them into medium- or high-density. We sort of have to do that. We don't have a choice here in Brampton,” he said. Councillors who advocate for intensification are walking a precarious tightrope. On the one hand, intensification is needed to save Brampton from itself. On the other, NIMBYism is likely to rear its head when changes to zoning are contemplated. Many residents are unwilling to accept housing stock that may change the suburban character of their neighbourhood. “A lot of people show up (to planning meetings) from the residential neighbourhoods and say ‘No, no, we don’t want that in our neighbourhood. We don’t want stacked townhouses in our neighbourhood,’” Bowman said. Not only do newcomers need homes, they also need jobs. There is a fear that Brampton’s zoning policies have also driven away business. The remaining 24 square kilometres left for commercial and industrial land use don’t leave potential employers a lot to work with if they choose to move into Brampton. 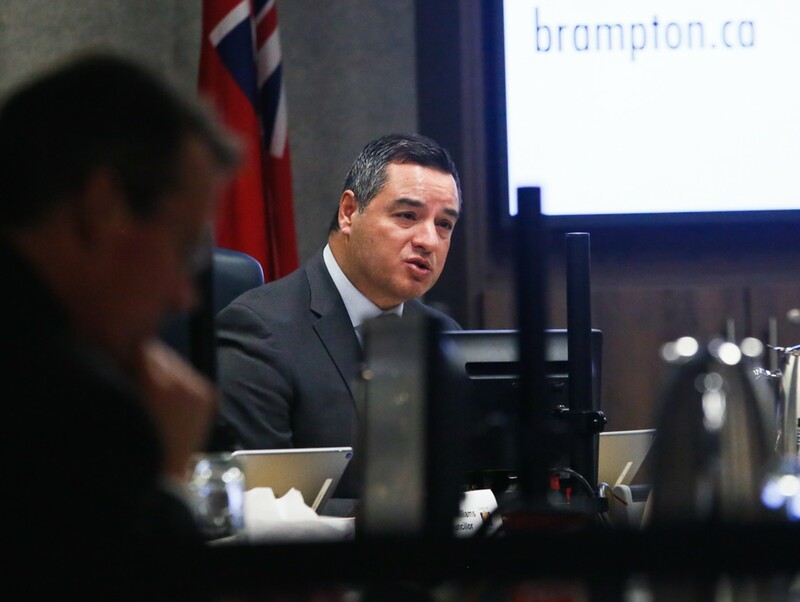 Councillor Gurpreet Dhillon tabled a motion in 2016 that would have frozen land conversions until an economic development master plan for the city was completed. (The plan was published in 2018.) His fear was that the city was permanently limiting its own land use options. “Once these lands are converted, they are gone forever. 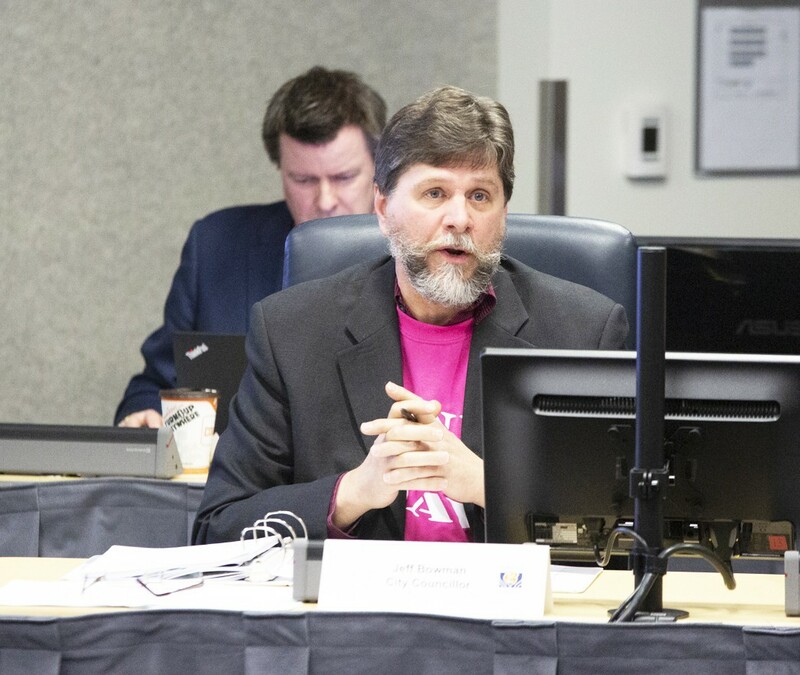 We’re closing the door to future generations by pushing businesses and industries away from this city,” he told the Brampton Guardian at the time after the motion was defeated.